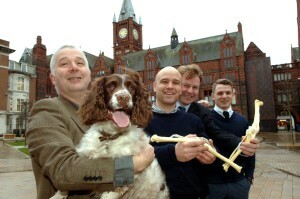 Fusion Implants (have a look at a presentation of the company here), a Liverpool, UK-based company which has developed a surgical implant to cure lameness and restore mobility in dogs, received a six-figure investment from The North West Fund for Venture Capital, managed by Enterprise Ventures. The exact amount of the transaction was not disclosed. The company intends to use the funds to roll out its current product, employ a design engineer and finance new product development. Launched in 2013 as a spin-out from the University of Liverpool by Dr Chris Sutcliffe and Dr Dan Jones from the School of Engineering and Professor John Innes, Mr Rob Pettitt and Mr Ben Walton from the School of Veterinary Science, Fusion Implants produces veterinary implants using 3D printing techniques. The company’s technology – which is covered by extensive patent protection throughout Europe, the USA, Canada and Australia – allows the mass manufacture of porous titanium material, which allows the animal’s bone to grow into the implant. 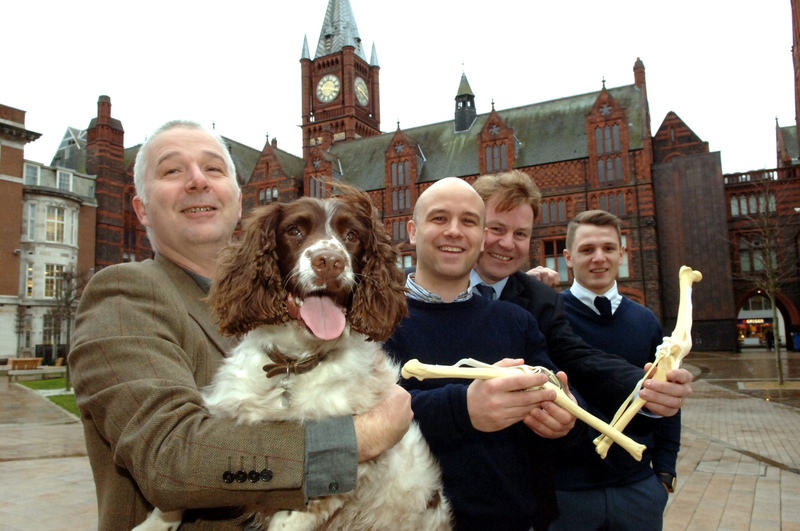 Their new device, for use in canine knee reconstructions, is already being sold to veterinarypractices in the North West and will be launched nationally within the coming months.